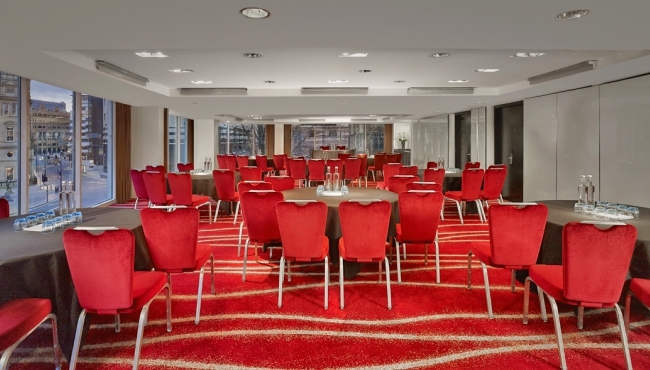 "I have used the Park Plaza on a number of occasions to host large scale business events. I have always found the events team to be extremely helpful and accommodating, and all our events have run smoothly. The venue and facilities are excellent and meet our needs perfectly. It is a testament to the team here that we never actually see any of the staff on the day. Everything runs like clockwork, and we will continue to use this venue into the future. Thank you." 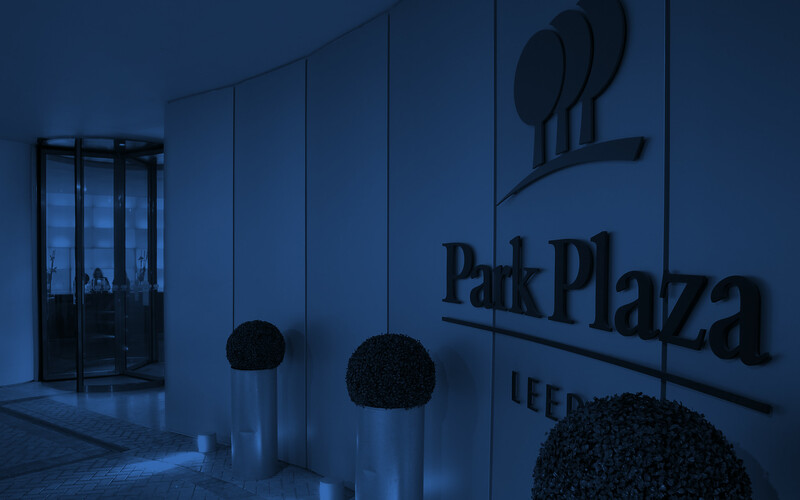 "On the 21st of April 2017 we hosted our annual company awards for 70 guests at Park Plaza Leeds. This is a big event for us and it is important to ensure absolute detail in every aspect. The event was an enormous success. Your red carpet treatment, including the champagne reception, was a great way to commence. The food was delicious and the service delivery from your banqueting team was excellent throughout, including your bar staff. They were very thoughtful, attentive and provided excellent hospitality. We would like to provide a special mention to Emily. From the start of planning the event in January, you were highly organised, understood the importance of our event and ensured meticulous detail leading to a most memorable event for us. Thank you. The rooms and service—again excellent. We would have no hesitation in recommending your hotel as you were all so accommodating and professional; we all had a fabulous evening."